For Cyber Monday get your first Look Fantastic Beauty Box for ~$1! The Look Fantastic Black Friday 2018 ULTIMATE Black Friday Bundle is available now – the Back For Black Limited Edition Box PLUS the Skinstore Calendar has been bundled for a set price of $110 + coupon code to save more! 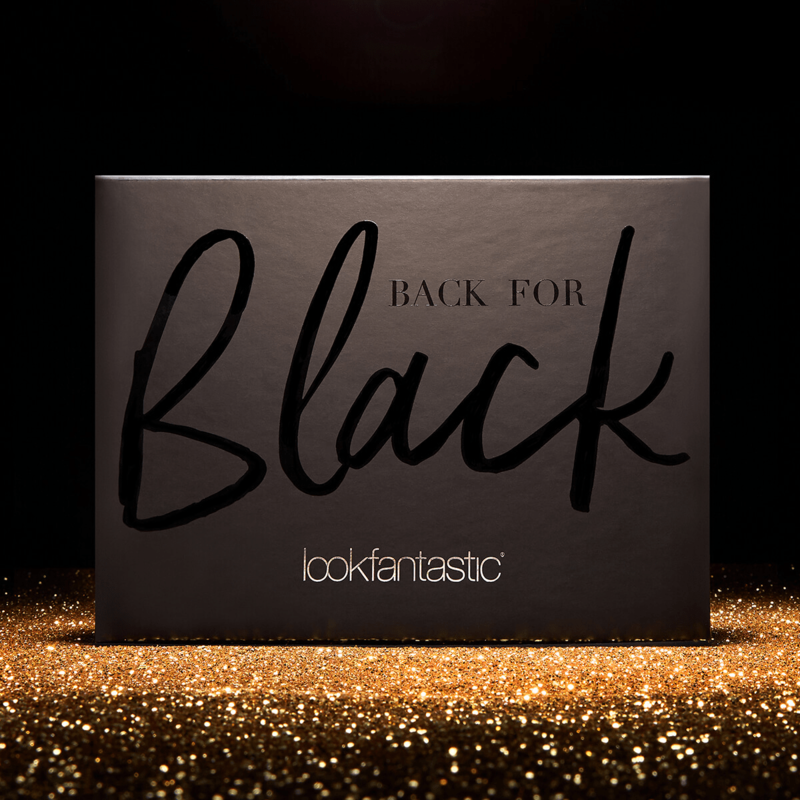 For Black Friday 2018 Look Fantastic is offering a “Back for Black” limited edition box – full spoilers! Available Now! FREE Aurelia Probiotic Skincare Revitalise & Glow Serum with your first month of Look Fantastic Beauty Box! New coupon: get a FREE Eve Lom cleanser with a 3+ month subscription to Look Fantastic Beauty Box! For Cyber Monday Look Fantastic is offering a limited edition box plus an advent calendar/LE Box combo! For Black Friday Look Fantastic is offering TWO limited edition boxes plus an advent calendar/LE Box combo! 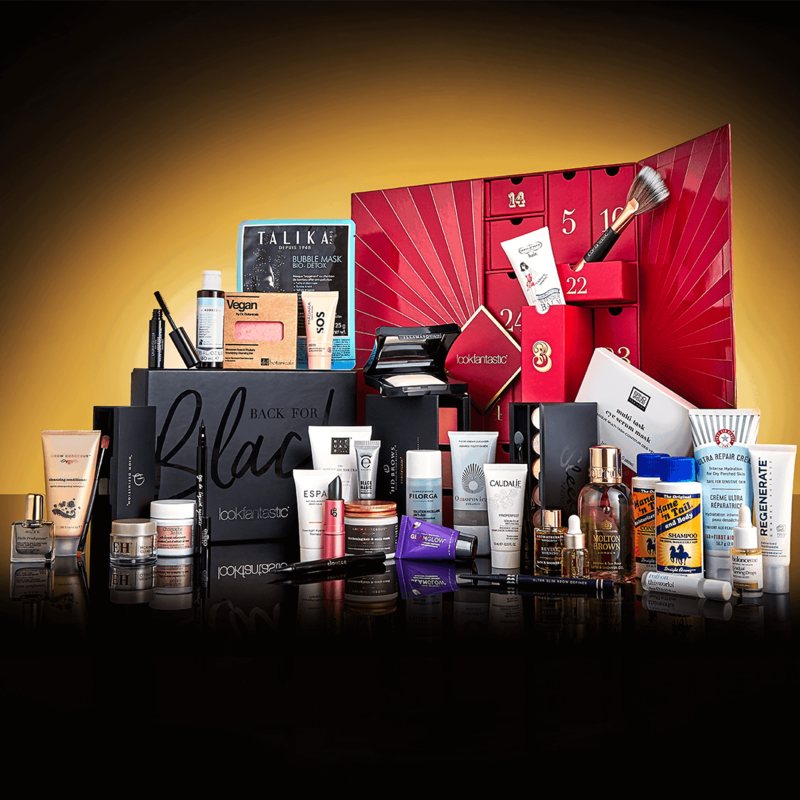 Get a FREE Best of British Box with $70 Purchase at the LookFantastic shop! FREE Illamasqua Quad Palette with Look Fantastic Beauty Box subscription! FREE full-sized moisturizer with Look Fantastic Beauty Box subscription! For Black Friday Look Fantastic is offering a Limited Edition Black Friday Beauty Box for $25.50 Shipped! Get it before it sells out!